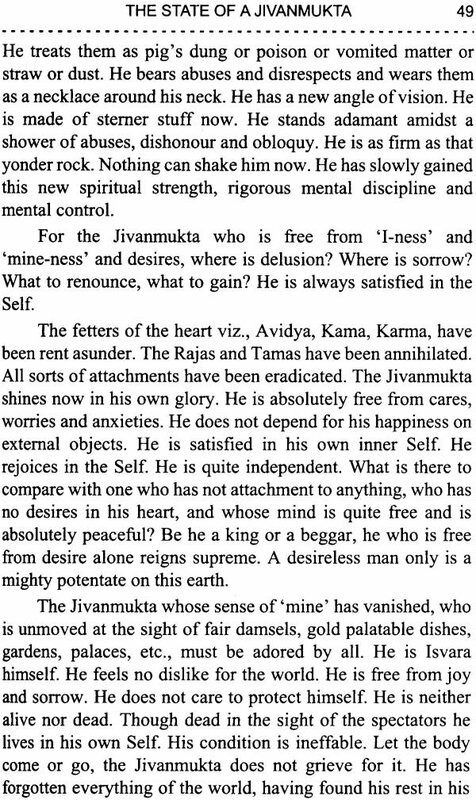 Exhaustive in its treatment of the subject of an individual liberated in consciousness into an intimate experience of the Spiritual Reality while yet living on earth in a physical human form, this work carries in its contents the quintessence from both the comparatively popular and obscure text in the vast Sanskrit scriptural literature. 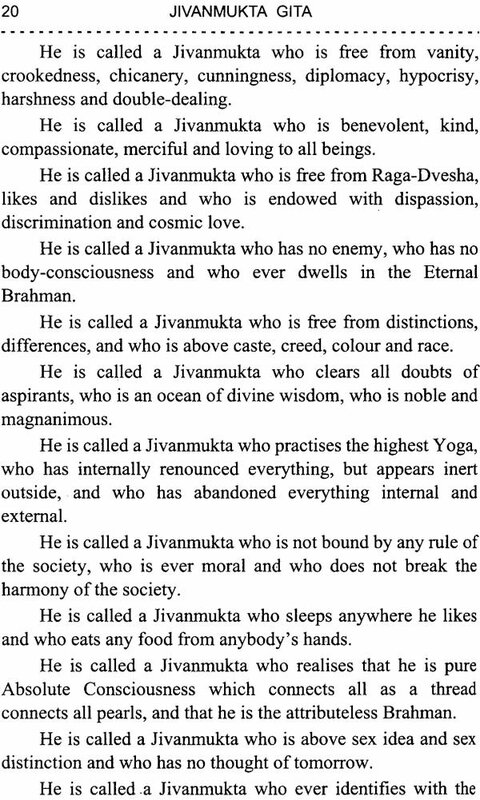 Aspect by aspect, this most comprehensive single volume uncover in simple language, all about the nature, characteristics and functions of the Jivanmukta. 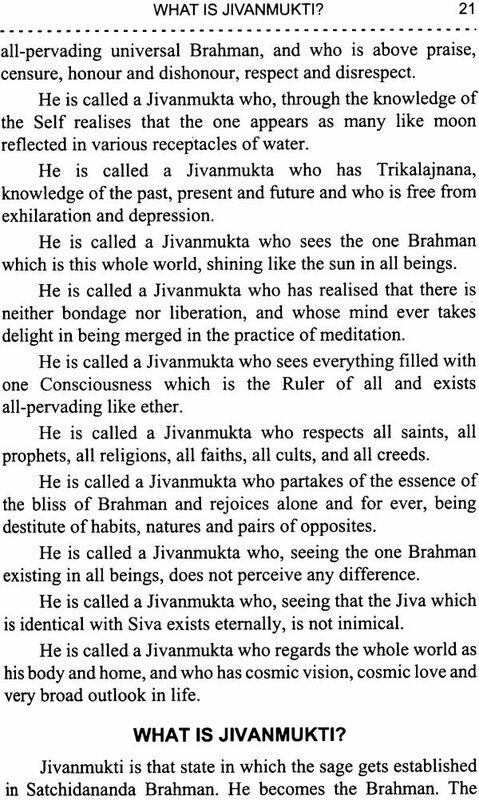 But its primary value and chief merit consist in the fact that it is presented by none else than a living Liberated Man, Swami Sivananda; therefore, in not a few respects, it becomes a Song on the Master himself. 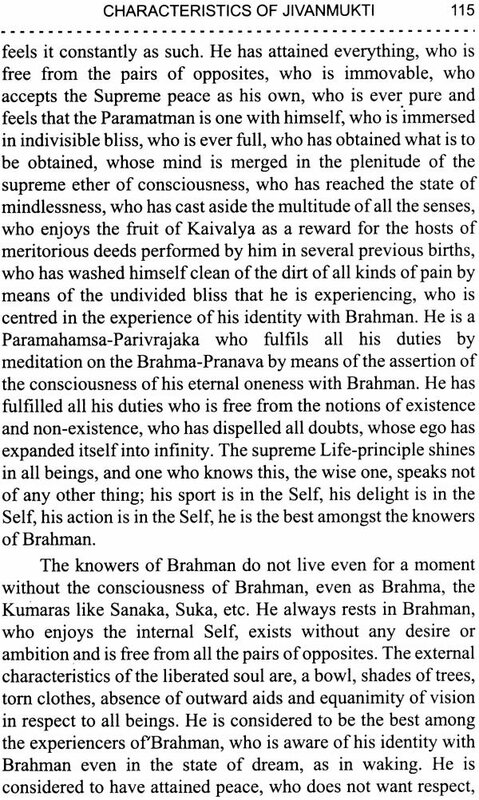 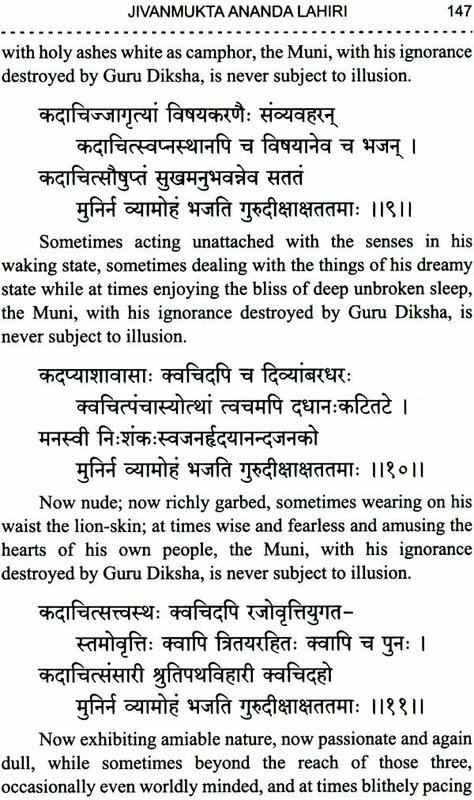 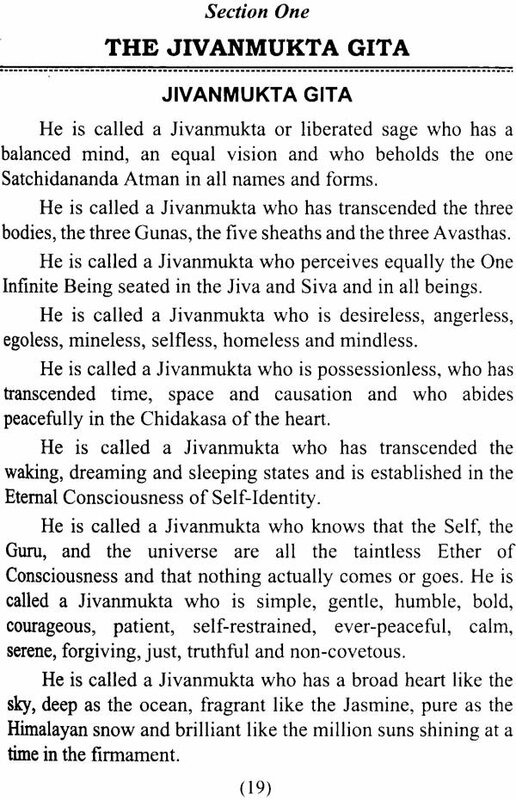 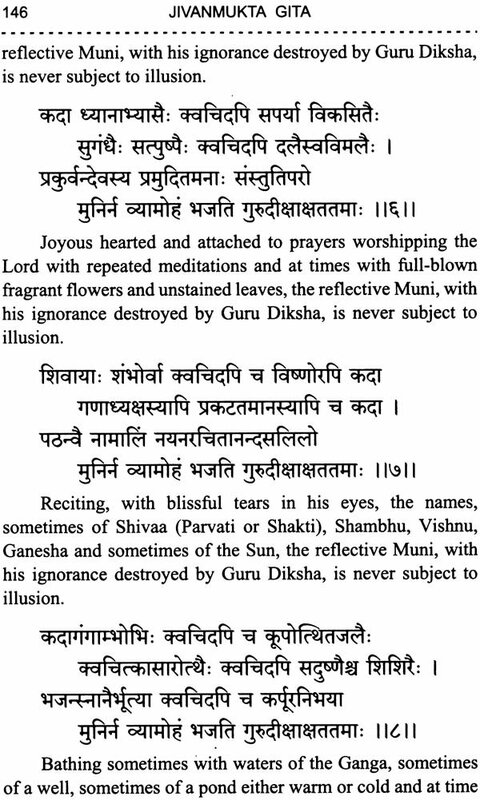 To draw from the statements on the living liberated Man embedded in the Brahma Sutras, the Upanishads, the Gita, the Yoga Vasistha and the Jivanmukta-viveka of Sri Vidyaranya, is no doubt a performance quite essay of accomplishment, but that would mean a pitiful missing by formality and pre-possessive ideas, the most subtle and ethereal significances, suggestions and working continuously proceeding from the richly illuminated, outer, dynamic, many-sided life-character of his inner liberated yogic Consciousness. 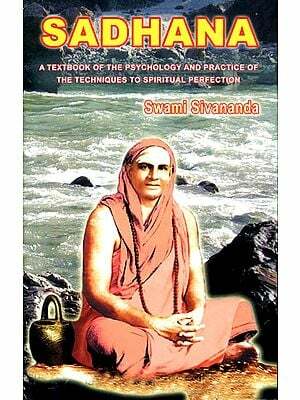 Particularly for the world of spiritual aspiration, this book from Swami Sivananda would prove itself rich in enlightenment and invaluable.